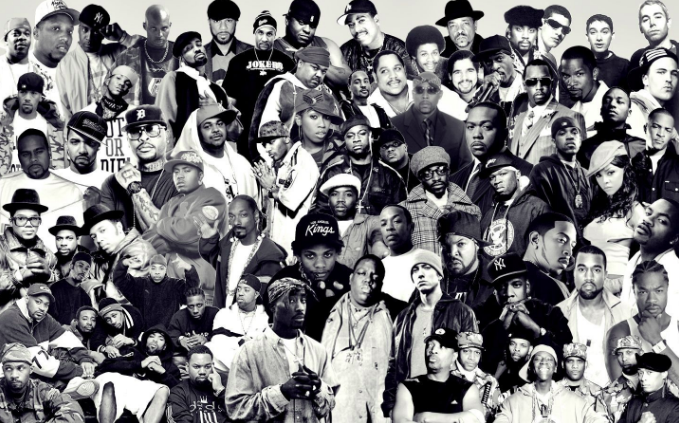 The state of hip hop is in disarray and has been for a number of years now. I don’t know how people are seeing it as a whole right now, but in my perspective there aren’t many notable new guys who are impressing me to the point where I have to buy their album. I think the reason for this is that the standard for getting into hip hop and making money doesn’t consist of you having to be very lyrical anymore, unfortunately. In order to find that quality music you don’t have to look far, you just have to resort to some of the artists who have been making good music for a while. The well established rappers who have been around for years and the underground are running hip hop right now in my perspective. For instance, you had a new Cormega EP tilted MEGA which has been getting quite a bit of recognition and very little promotion backing it. That is because the Cormega brand is powerful on the underground and the fans understand that when he releases music you are going to get something with some substance and is going to sound good. I don’t care if this topic is beating a dead horse, I will keep on signing this same song until the quality music is in the forefront again. I want hip hop to get back to the point where you don’t have to have the biggest features on your album to sell. I want hip hop to get back to the point where you are inspired by the music put out by other artists to the point where it pushes you and motivates you to step up your game so that you are competing with other artists. It should be mandatory for you to release good music in order to be promoted by some of the bigger labels. I totally understand the concept behind Bumpy Knuckles Industry Shakedown… The industry is being run by mostly individuals who are not passionate about the music but just passionate about making money. This is not an exhaustive list, this is just a few names that come to mind at the moment. There are many other artists out there putting out quality music if you search them out. They just don’t have the big machines behind them for promotion. Just because artists are getting promotion doesn’t mean that they are talented and vice versa. Maino recently released a nice little EP called Jermaine that you can purchase on iTunes HERE. Below is an opener for his new EP that you can watch below. I didn’t include Maino on that list because he is signed to a major label and has been seeing quite a bit of exposure over the years.